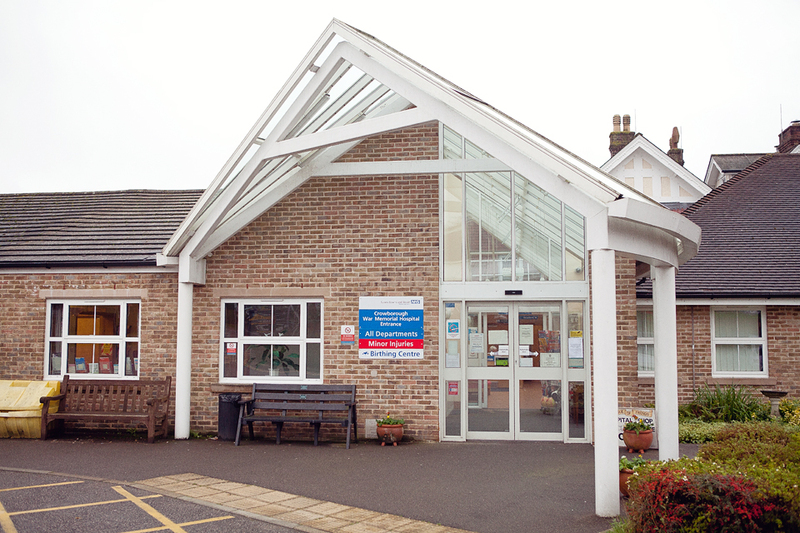 Maidstone and Tunbridge Wells NHS Trust has now officially taken over the management of Crowborough Birth Centre and all associated community midwifery care for women living in the High Weald area of north East Sussex. With the expansion of our maternity services, we will become one of very few Trusts, nationally, who are able to provide all women (in our case throughout the south of West Kent and north of East Sussex) with the widest possible range of birth choices. 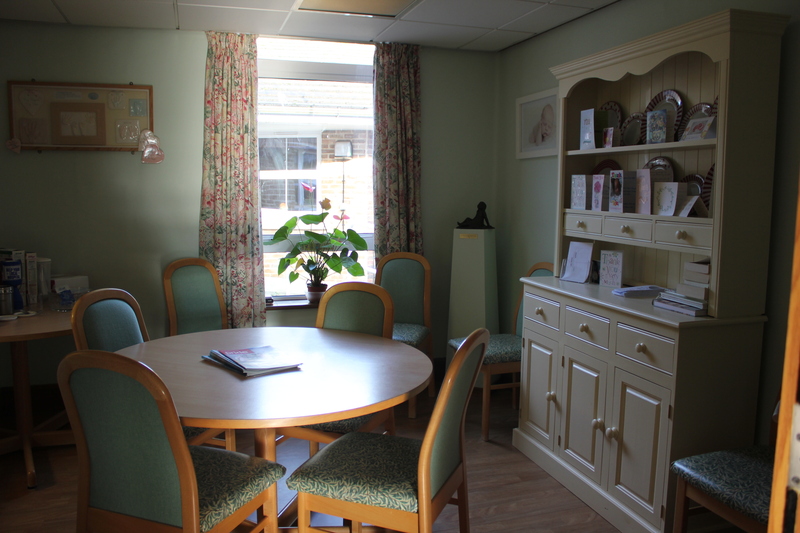 Birth Centres are small units which are staffed by midwives and maternity support assistants. 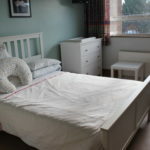 They offer a comfortable environment where birth is treated as a normal process and in a less clinical way than in hospital, and are suitable for women who have been assessed as having a straight forward pregnancy. Our own data from the last 3 years (and more than 1500 births), mirrors these findings – 89% of women starting labour at the Birth Centre had a normal birth and 90% of women use a water birth pool for labour while 74% of women proceed to having a water birth. 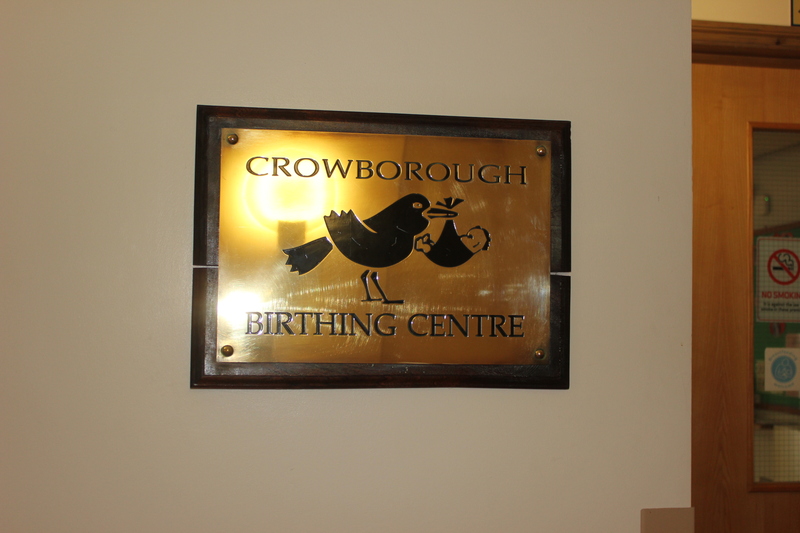 At Crowborough Birthing Centre, we offer a midwife-led service. 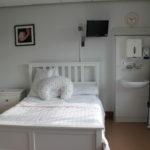 The Centre has two birthing rooms and three postnatal rooms, two of the bedrooms have double beds so that partners can stay. 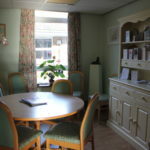 A kitchen is available where you can help yourself to drinks and snacks whenever you want. 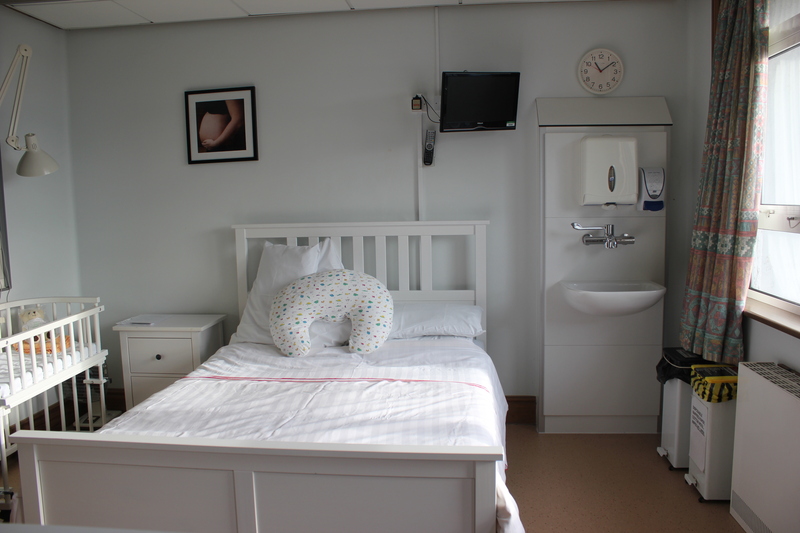 The Birthing Centre is open 24 hours a day and is run by a dedicated team of experienced midwives. 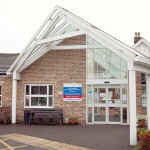 The Centre offers complete ante-natal care, tests, and postnatal care, as well as many birth choices. Birthing pools are available and our midwives are sympathetic to alternative therapies such as acupuncture and aromatherapy. 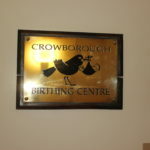 If you would like to know more, most of the information on this site about Maidstone Birth Centre is also applicable to Crowborough Birthing Centre, although some of the facilities currently available will differ. How do I book for the Birthing Centre? We encourage all women and their partners to attend a tour of the Birthing Centre. 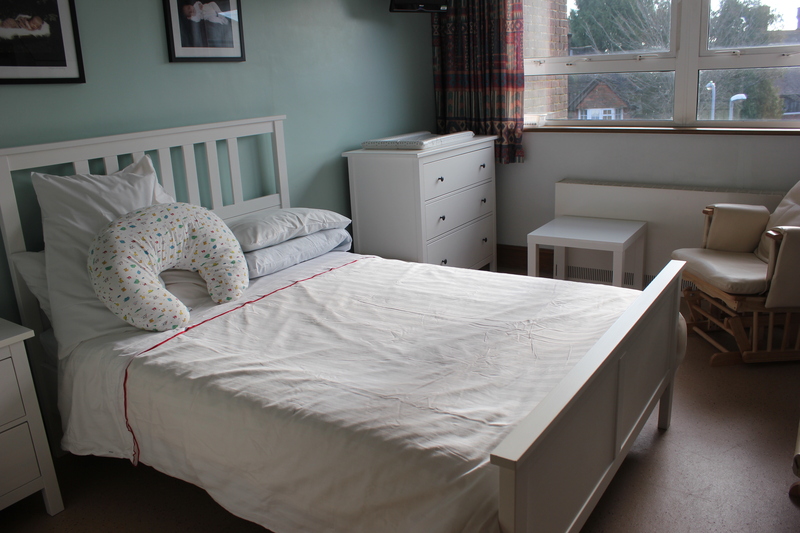 This can be booked directly by contacting the Birthing Centre on 01892 654080. At 34 weeks of pregnancy, a place of birth assessment can be booked with the midwives at the Birthing Centre. These appointments allow time for women to ask any further questions they may have. The midwife will assess your pregnancy to date to ensure you meet the criteria for a Birth Centre delivery. Our video below showcases the experiences of three women who chose to have their baby here with us at Crowborough.